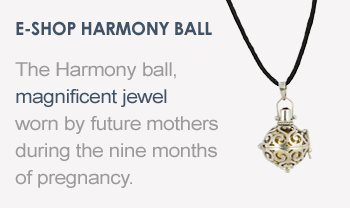 "The bola necklace: a long Indonesian pendant who ends with a little chime ball and rests on the future mom’s belly. 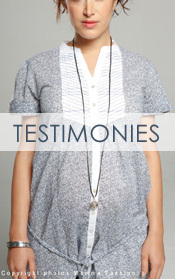 It emits a soft tinkling that reassures and distracts the baby"
"A perfectly adapted exotic mom-to-be gift to celebrate your pregnancy. A Pregnancy jewel is kept and passed on from generation to generation to mark the arrival of a baby"